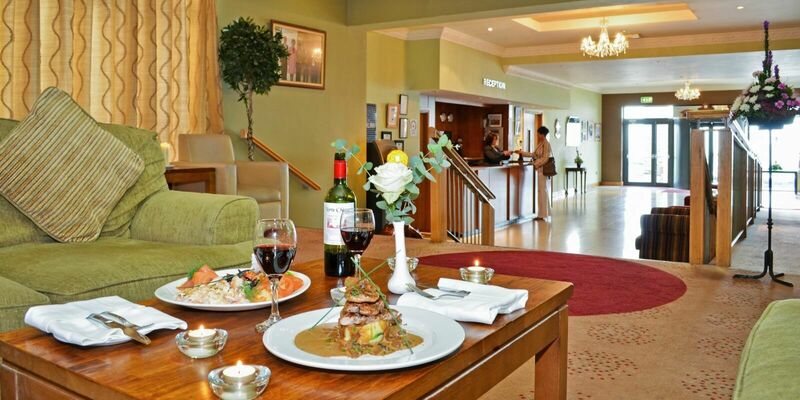 A warm welcome awaits you at the Broadhaven Bay Hotel, Mayo. This luxurious family run Belmullet hotel overlooks the Broadhaven Bay with spectacular views of the Atlantic Ocean on a backdrop of a patchwork of green fields. Broadhaven Bay Hotel is the perfect place to relax and unwind and take a break away from it all! 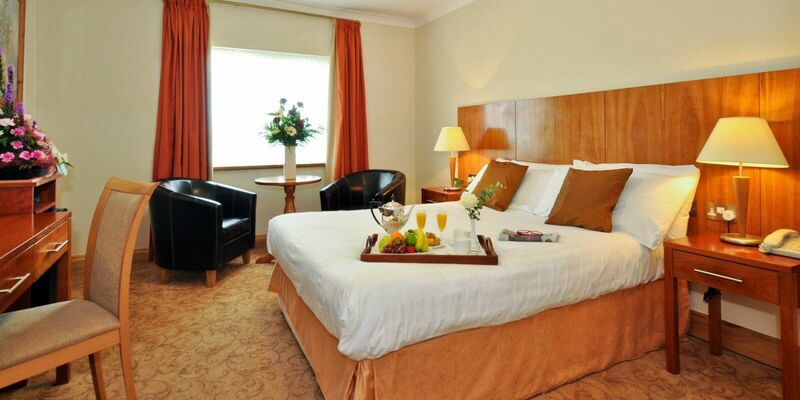 Our premiere Hotel offers some of the most exclusive accommodation in Mayo with eighty-eight Deluxe Rooms including Family Rooms and Superior Suites. The interior of this leading Mayo Hotel in the bay has a classy yet comfortable appeal, accompanied with excellent service. Broadhaven Bay Hotel offers everything from luxury spa breaks to great value family breaks & golf packages. Guests can enjoy an abundance of activities in the area including walking, cycling, sea angling and horse riding. Our relaxing on-site Spa Elysium and Ealu Health & Leisure Suite are open all year round! Relax in one of our fabulous guest bedrooms. 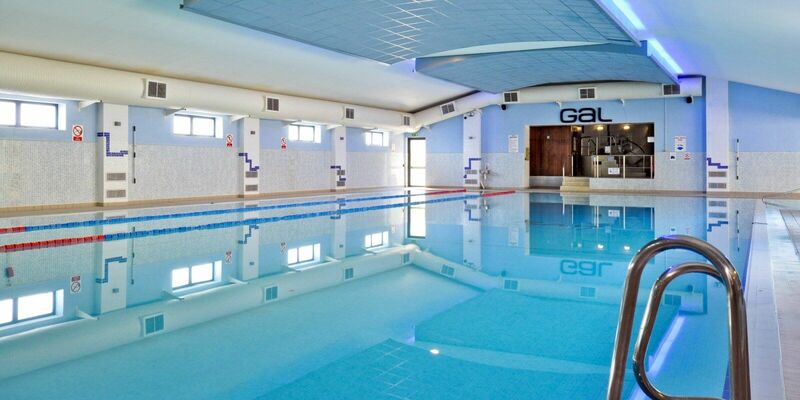 Choose from a wide range of activities during your stay at Broadhaven Bay Hotel. 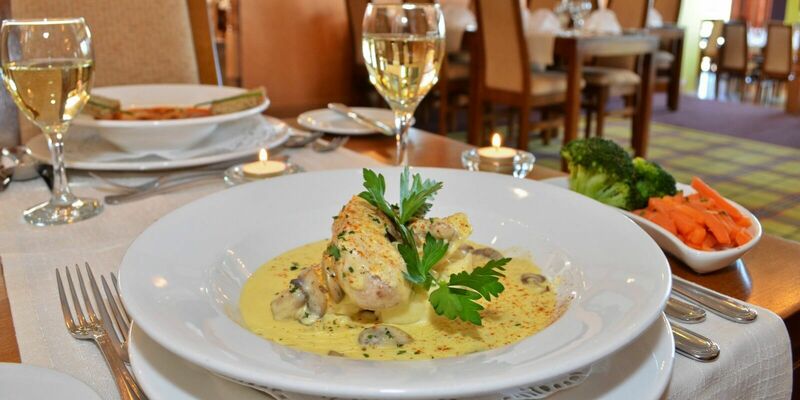 Choose from The Bayside Restaurant or The Kilmore Bar.